The world’s biggest smartphone and memory chip maker Samsung Electronics warned on April 5 of a more than 60 percent plunge in first-quarter operating profits in the face of weakening markets. Samsung was also launching the 5G version of its top-end Galaxy S10 smartphone on April 5, after South Korea this week won the global race to commercially launch the world’s first nationwide 5G networks. Samsung shares were down 0.4 percent in morning trade. 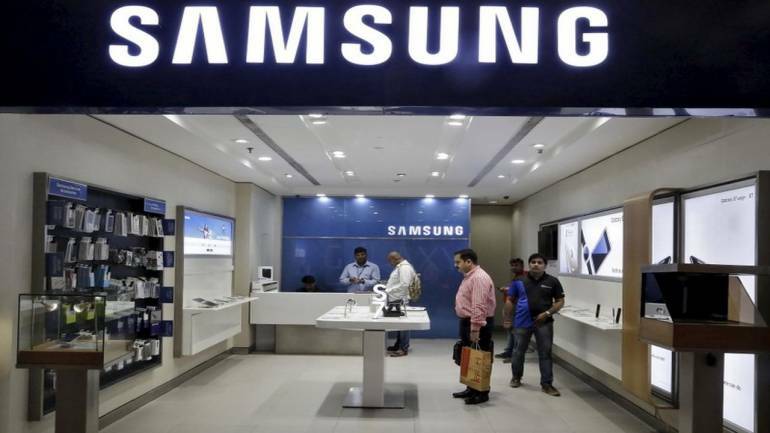 CLSA’s Rana predicted a “slight” rebound in the April to June period, saying: “This quarter is the bottom in terms of earnings.” Samsung Electronics once had a 20 percent market share of China’s smartphone market but has seen that tumble to less than one percent.